Consistency has been the LA Kings' game in Octobers and Novembers. Watch out for Decemeber. 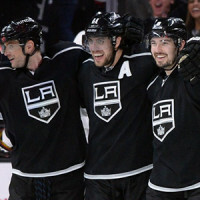 LA Kings Through 10 Games: What’s the Difference? Through the first 10 games, the Kings' start seems stronger than last season. Is it? A quick look at what's working for the Kings and what could still improve. 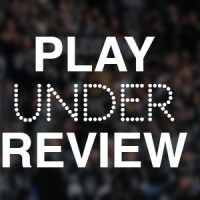 Play Under Review: To Worry or Not to Worry? This is the technically the worst the champion-era Kings have ever been. Halfway through the season, the Kings are finally recognizable. Has Trevor Lewis elevated his game? Trevor Lewis is being used well and he's playing better, and that makes him more fun. 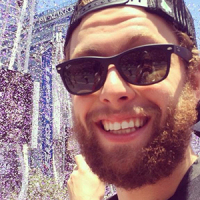 The Kings are trending in the right direction, thanks in part to Jake Muzzin's consistency.